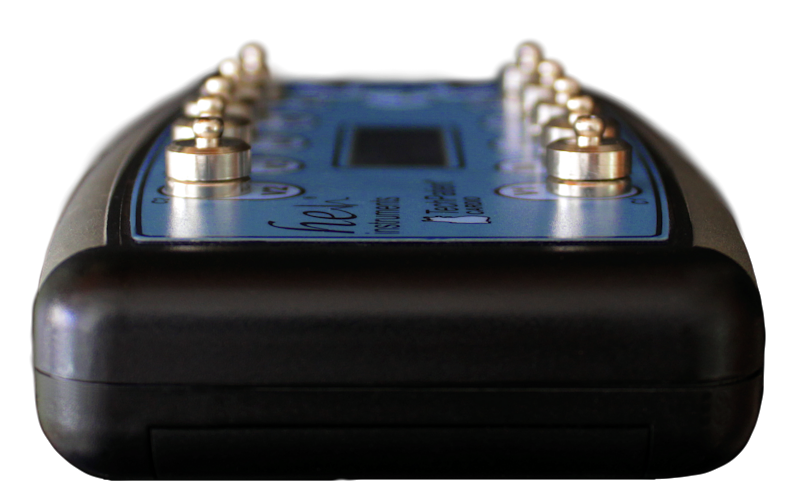 A 12 leads portable ECG simulator with realistic waveform generation, selectable rate and multiple rhythms for monitors and recorders testing. The TechPatient CARDIO V4 ECG simulator stands among its competitors for generating realistic cardiac waveforms, an advantage that gives you the certainty that any test conducted with this simulator will be repeatable with a human patient. 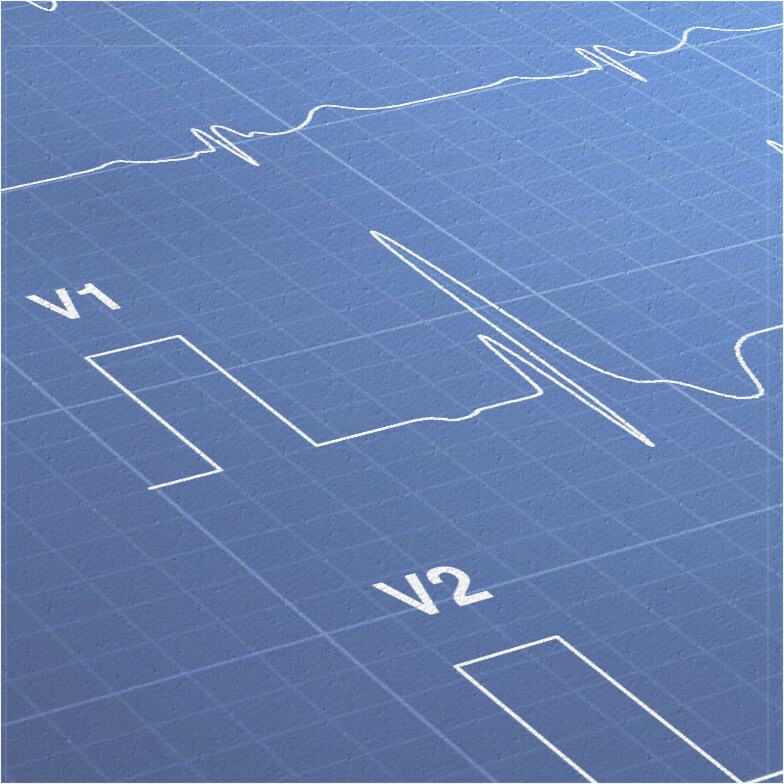 Twelve leads ECG simulation is suitable to test modern diagnostic equipment, including waveform recognition devices. Three leads and five leads ECG diagnostic equipment can also be tested. The TechPatient CARDIO V4 is a portable battery powered device, rugged for field usage but also adding advanced features allowing it to be used for developing and verifying new diagnostic equipment. 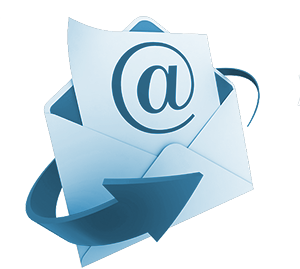 Our products are marketed globally through an e-commerce platform and delivered worldwide using the FedEx, DHL and Post networks. Beat-to-beat Variability can be introduced both in amplitude and rate to modify heartbeats while keeping their mean values stable. 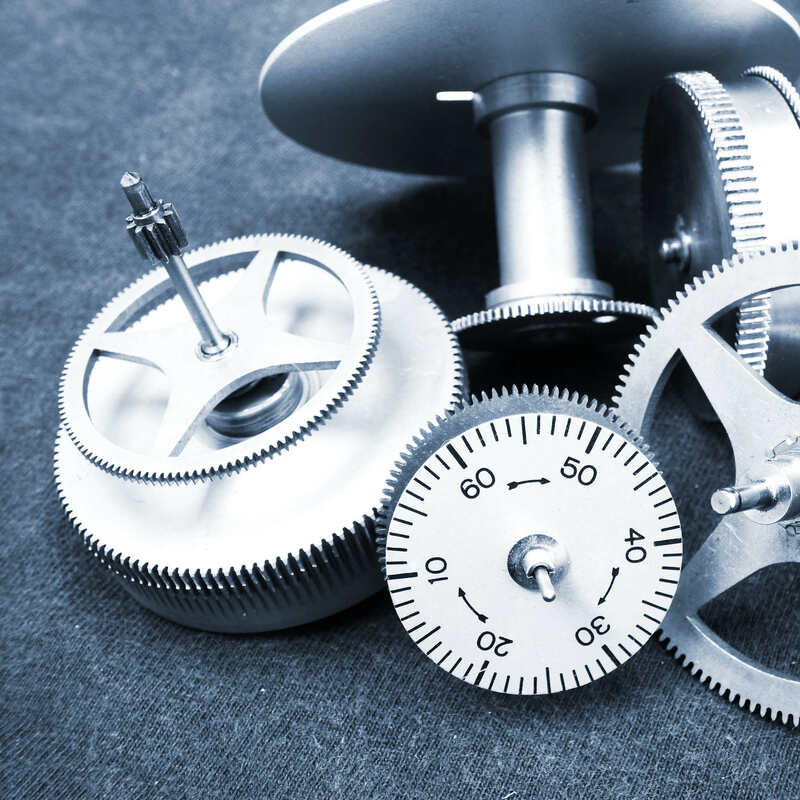 Control over mean and deviation parameters is especially useful when testing beat rate detection and automatic gain control algorithms, required to be rugged and consistent when used in real life situations. The TechPatient CARDIO ECG simulator performs Advanced Noise Testing through multiple noise sources and tests device response when the ECG is buried under noise. The user can select among line noise (related to poor ground connections), base line wandering (related to poor electrode conductivity), muscle tremor, power supply noise and random noises. Multi-connectors provide compatibility, enabling simulator connection to 4mm snap, 4mm banana and 2mm pin patient cables. No extra adapters need to be used, meaning reliability and performance are not degraded. 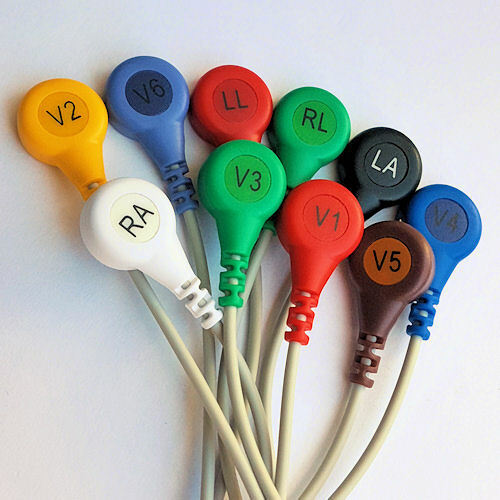 Ten biopotential outputs are compatible with ECG diagnostic equipment using 3 leads, 5 leads and 12 leads patient cables. The Neoprene™ Travel Holster protects the simulator from shocks and moisture while easing its transport. Its flexible structure helps it carry patient or hi-signal cables or even a spare battery. When the user’s on the go, it can be attached to the belt to have the simulator at hand every time it’s needed. A 200x preamplified output signal is available to the user through the High-Signal Output alligator cable. This easy to use signal source is fully compatible with 3.3V and 2.5V analog-digital converters and lets the biomedical software engineer start product testing before the front-end hardware amplifiers have even been designed. 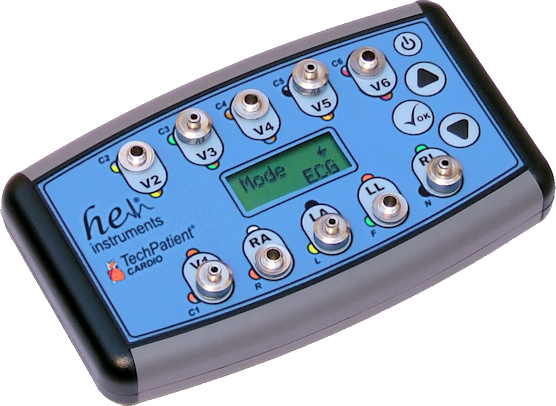 The new TechPatient CARDIO V4 is manufactured in Virginia, USA, by EIT, at an ISO 9001:2008 Registered facility using EIT RoHS processes and RoHS materials supplied by HE Instruments. 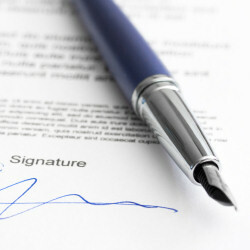 Many countries have trade agreements with the USA for lower or zero import duties. The user can select one of multiple waveforms and configure wave-specific parameters base on that selection. 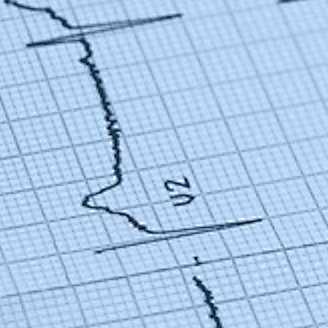 ECG mode produces 12 leads realistic ECG waveforms of a user selctable amplitude and heart rate. Heart rate is configured in 1 BPM increments form 20 to 240 BPM and in 2 BPM increments from 240 to 300 BPM. Heart rate variability can also be selected. Ritmic Module produces a wave from a set of 45 predefined arrhythmias. Ampitude is selectable. Performance Waveforms are designed for test and measurement. 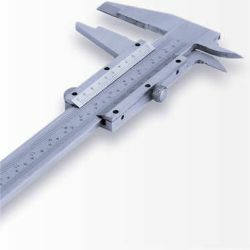 They are well defined with selectable amplitude, frequency, rate or level. Sine waves are triphasic while all other performance waveforms are biphasic due to their harmonic rich nature. Our product has been selected by National Instruments to test and develop their new ECG starter kit. It has also been displayed with their development kits at the Embedded Systems Conference.